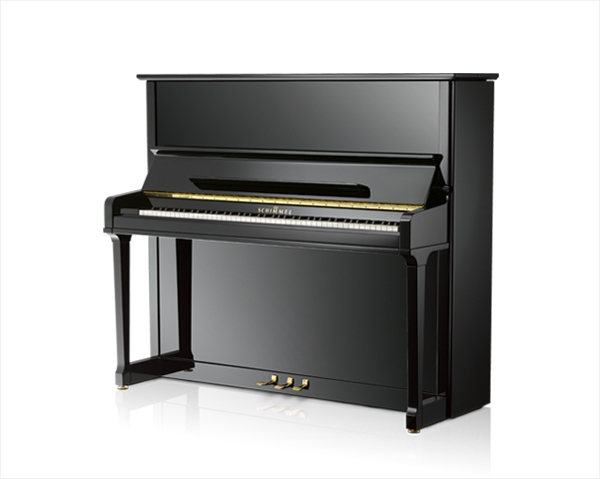 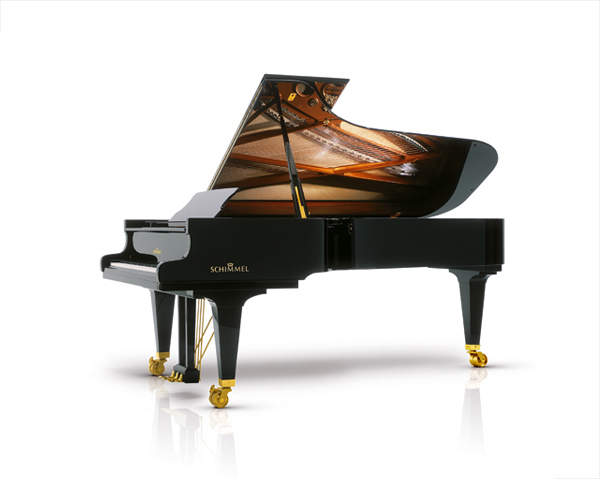 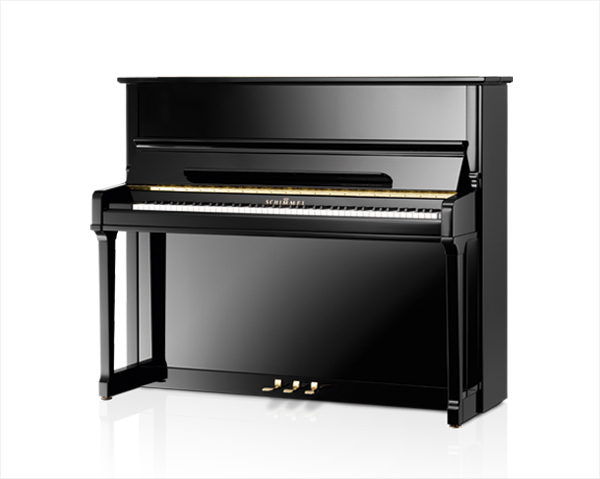 ROBERT LOWREY PIANO EXPERTS IS PROUD TO HAVE BEEN THE LARGEST SELLER OF SCHIMMEL PIANOS IN THE WORLD, AND FOR MANY YEARS NORTH AMERICA’S LARGEST SELLER OF SCHIMMEL PIANOS. 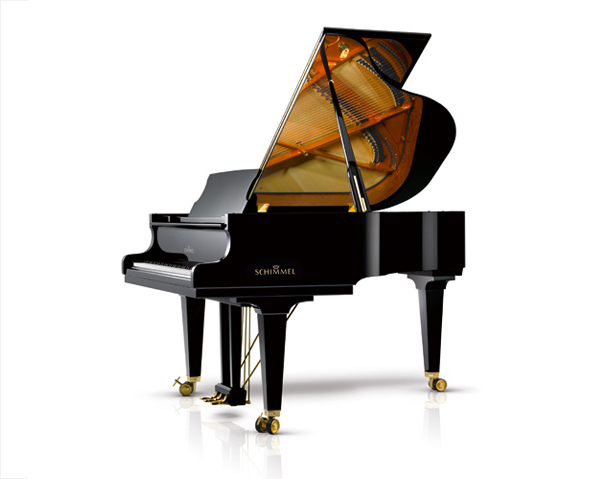 In the world of pianos, the 128 year-old Schimmel Piano Company has no peers. 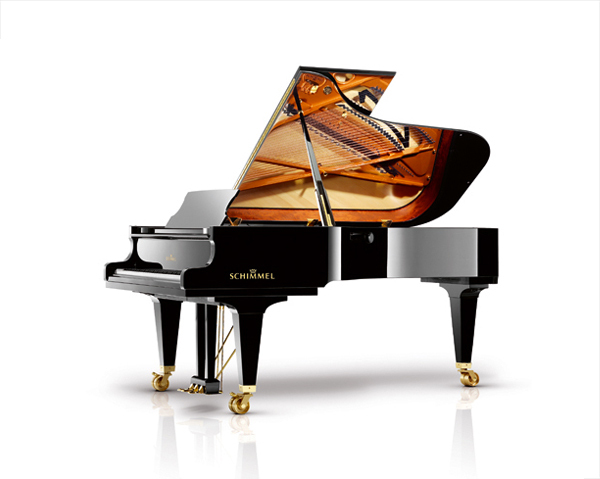 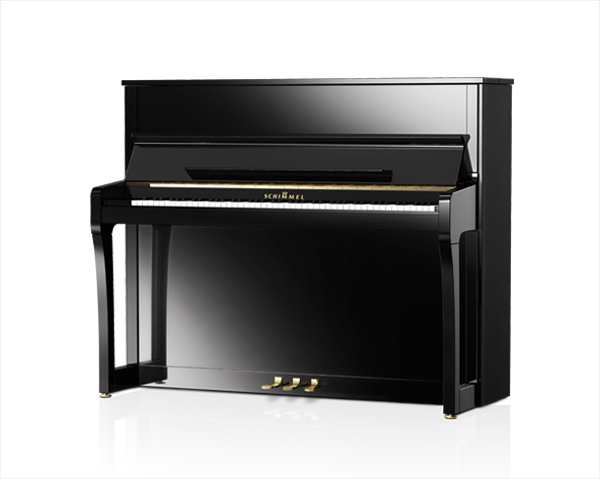 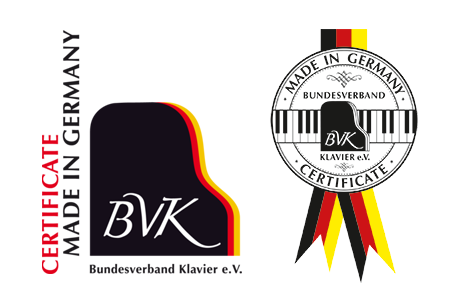 As Germany’s number one selling piano, Schimmel combines research, constant innovation and sophisticated technologies, with traditional highly developed human skills, to make extraordinarily musical grand and upright pianos. 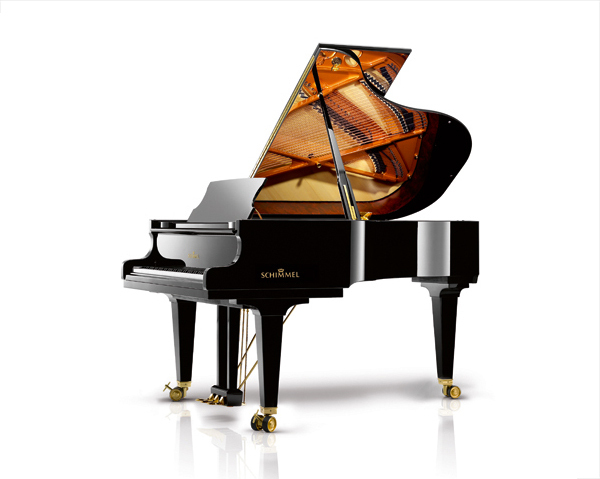 the exquisite cabinet skills of the Schimmel craftspeople. 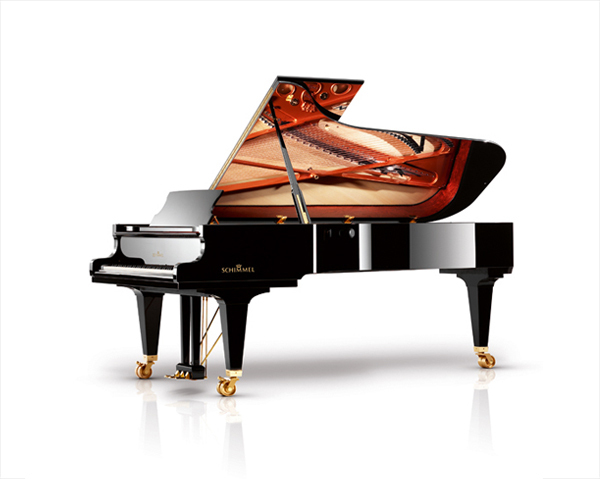 help people achieve their keys to happiness. 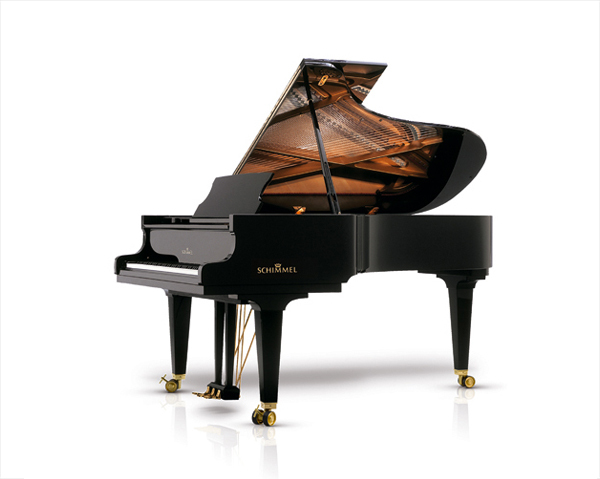 describe why you should buy a Schimmel.